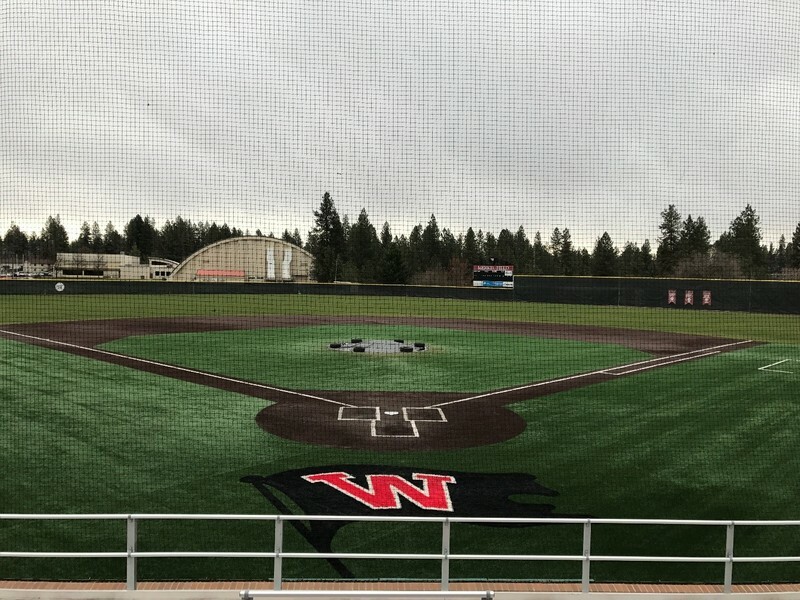 On the backside of Whitworth University's pine tree covered campus one can find beautiful Merkel Field, home of the Whitworth University baseball team. 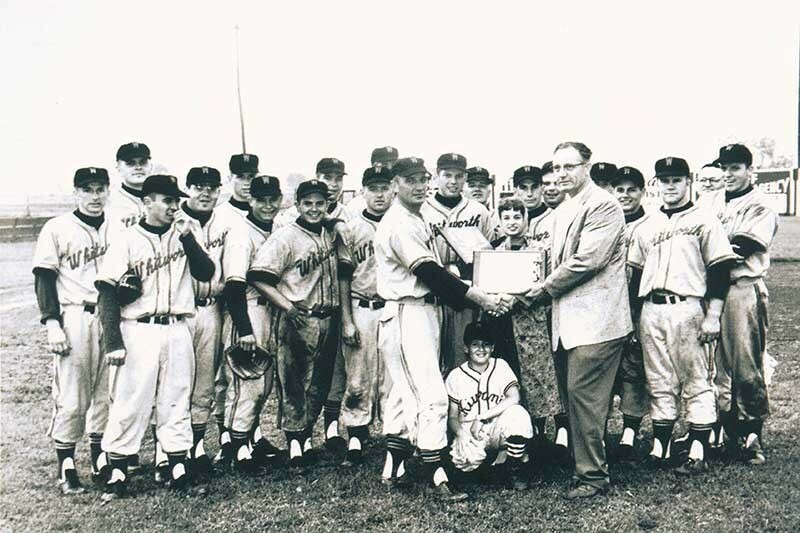 Merkel Field is named in honor of former head coach, Paul Merkel who coached from 1956-1971 and led the Pirates to their only national championship in any sport in 1960. Paul Merkel graduated from Whitworth as a student in 1947. He was a talented ballplayer and athlete but attended Whitworth during a time when the college did not compete in baseball. However, Merkel did letter in football, basketball, and tennis. He went on to serve as a graduate assistant from 1946-1948 when baseball returned to Whitworth College. After a stint of coaching high school athletics in his hometown, he returned in 1956 as the head coach. In addition to being the head baseball coach for 15 seasons, he served as the Whitworth Athletic Director from 1958-1972, and assistant football coach from 1972-1987. 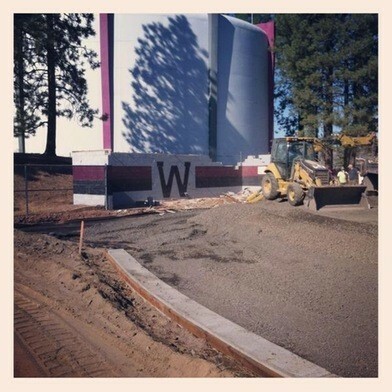 When Merkel officially retired in 1989, Whitworth quickly dedicated the baseball field in his honor. Merkel’s most notable accomplishment was leading the Pirates to the school’s only national championship in any sport. 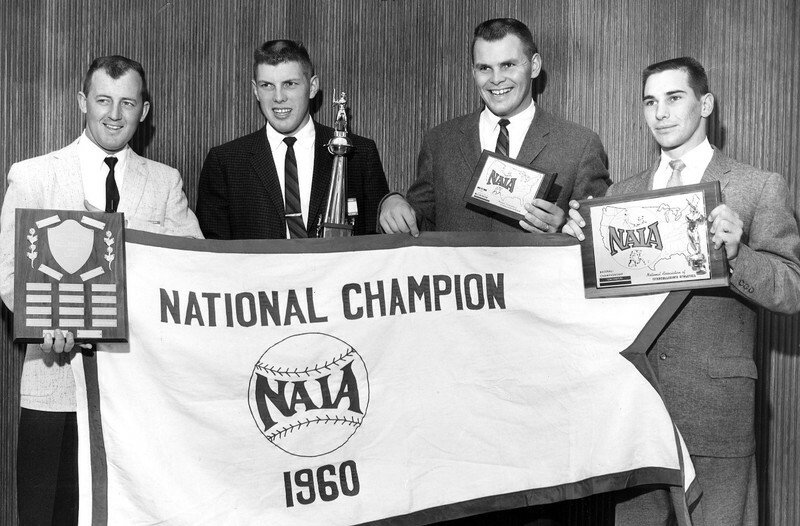 His Pirates in 1960 competed for the NAIA baseball championship. That team was led by ace Ray Washburn who later went on to throw a no-hitter for the St. Louis Cardinals in 1964. Since the Pirates moved to compete in NCAA Division III, they have won two regular season Northwest Conference championships (2012, 2016) and one Northwest Conference tournament championship (2015). All three of those championships resulted in the Pirates making a NCAA regional playoff game. In 2012, Whitworth advanced far enough to play in the NCAA Division III World Series. The field you see today didn't always look that way. There have been a number of renovations over the past ten seasons that have brought the field to its pristine condition. In 2010 the outfield fence and scoreboard were improved, and in 2014 the new press box was built. The most significant renovation occurred in 2013 when the whole infield, both dugouts, netting, and stands were replaced. A synthetic turf infield along with below ground dugouts, out stretched netting and above ground bleachers were all put in after the Pirates run to the NCAA Division III World Series. The condition of the field now allows for fewer game cancellations and year-round practice even during the dreary Spokane winter months. Merkel Field is indeed Whitworth's "Field of Dreams." 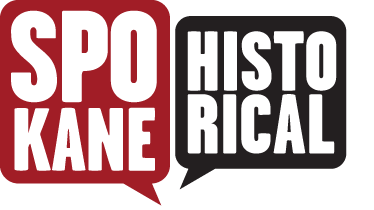 Connor Sand, “Merkel Field: The Home of Whitworth's Baseball Team,” Spokane Historical, accessed April 19, 2019, https://spokanehistorical.org/items/show/795.